Pictured above is the azultec Cube 300, which officially became available today. The Cube 300 contains unique, upgraded mining graphics cards that are designed to achieve the best possible performance for various cryptocurrencies. azultec, provider of an eco-friendly concept for cloud computing, has announced the official launch of its ICO (Initial Coin Offering) to begin on March 5th, 2019, at 3 pm (CET). 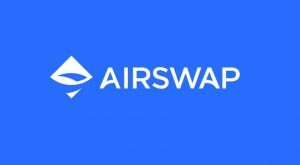 The token offering is to optimize the production of water-cooled rendering workstations as well as to finance the development of the world’s largest decentralized cloud computing network. Preliminary registrations are already accepted. The founding team of azultec combines the expertise of three renowned German companies from the IT and high-tech sectors: Aquatuning, Alphacool, and technikPR. 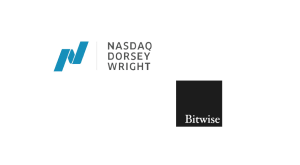 As a result, the company has over 100 years of combined experience in the technology industry with expertise in finance, taxes, and marketing. 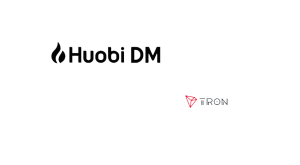 First, start the mass production of market-ready Cubes for private and business customers (there is already considerable interest from well-known companies). Secondly, open high-security data centers in strategically important locations in Europe, which will be equipped with azultec’s business solutions. Additionally, the company’s development team is already in negotiations for the acquisition of a graphics card and a motherboard manufacturer. The aim is to significantly optimize the efficiency and production costs of azultec products. But that is not all: azultec has an extensive roadmap with long-term objectives and ambitious goals, such as the integration of fuel cells in its products. 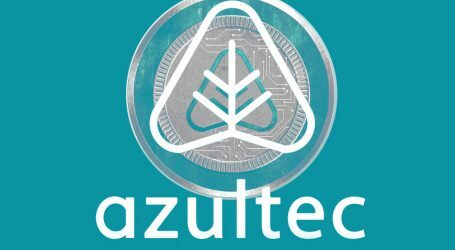 In this ICO, azultec sells its own tokens called “azul.” The dashboard enables easy registration and the ability to participate in the ICO with both crypto and traditional currencies, such as US dollars or euros. Apart from selling tokens, azultec also offers special packages, including a trip to the azultec headquarters or a physical azul coin, for example. Originally, azultec wanted to build the most efficient miner in the world. To achieve this, they created a complete ecosystem that can recycle the majority of the consumed energy in the form of heat. During development, azultec shifted its focus to a more lucrative application: rendering. The need for rendering resources is enormous: in addition to well-known software giants and Hollywood studios, other business segments such as 3D studios, animation studios, and advertising agencies also need as much computing power as possible to render their productions. 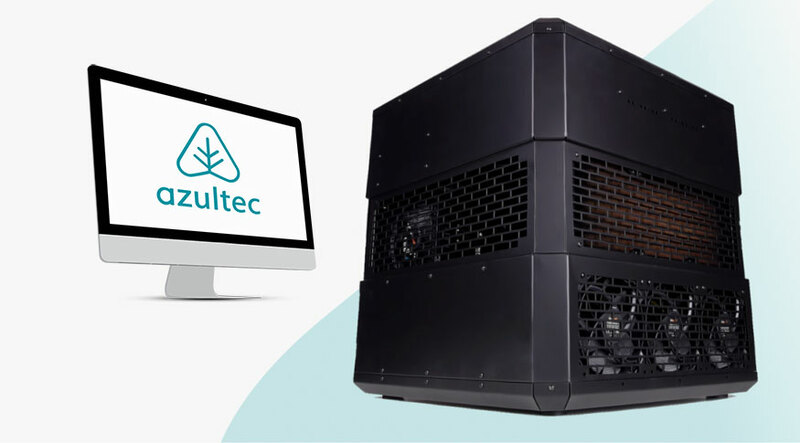 This is where the azultec Cube 300 comes in: thanks to its high computing performance, the water-cooled workstation is predestined for these tasks and the potential revenue for the user is much higher than with mining. From the factory, every Cube is delivered “plug and play”-ready to the end customer and supports a quick and easy installation – a complex, time-consuming and expensive setup by specialists is not necessary. Thanks to a self-developed operating system and an intuitive dashboard, the customer can monitor the important real-time data of the Cube in a glance. If you want to make the computing power of the Cube available to azultec’s cloud rendering network, you can do so in just a few steps. 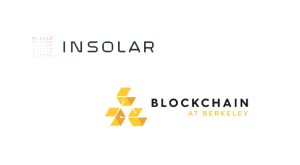 For this provision, the customer receives a monthly payment, the amount depending on the processing power dedicated to the network. This example illustrates how lucrative cloud rendering with the Cube 300 can be: take the expected monthly revenue for cloud computing (€600-€2000), subtract the electricity bill (€292), and that leaves you with a positive monthly result of €308 to €1708. The Cube 300 itself has a retail price of €6499 and would be paid off in full within 4 to 21 months. Please note that this is a very conservative calculation, which corresponds to a workload of the Cube of only 25 percent; additionally, the reduction in operating costs through recuperation (see below) has not yet been taken into account. By design, it’s also possible to effectively reuse the generated heat in your home. For this purpose, each azultec Cube can be connected to heat storage systems, allowing up to 72 percent of the consumed energy to be recuperated. This form of integration can reduce the operating costs of the Cube even further. In addition to cloud computing, there is also the option to expand the hard drive space within the Cube and use or deploy it for cloud storage – the latter, of course, also earns you revenue. azultec’s decentralized cloud solution offers the highest level of data safety: all data on the Cube is encrypted and stored externally, so it is not affected by machine failure. The azultec Cube 300 can be considered a “personal supercomputer” due to its special features. azultec has extensively researched current cloud rendering and mining solutions and used this information to develop a particularly efficient alternative with high computing power, thanks to specially adapted graphics cards. Its unique ‘all-in-one’ concept avoids issues that have plagued previous cloud computing hardware. azultec was able to significantly reduce volume and heat development by relying on high-end custom water cooling developed for personal computers. This makes the Cube perfectly suitable for installation in the home. azultec will initially offer the Cube 300, which is equipped with the following core components: 8x GeForce GTX 1070 (each with 4 GB of GDDR5X), 4 GB of DDR4 RAM, and 2 terabytes of HDD storage. The graphics cards are water-cooled. The power consumption averages at 1450 watts. In practice, the Cube 300 achieves an Octanebench score of 768 points and an Ethereum-hashrate of 310 MHash/s.